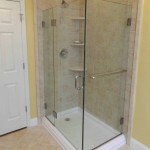 Handicap Home Modifications is a very specialized area of home improvement and remodeling. 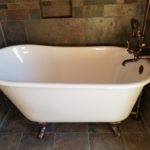 If you become disabled, tasks that were once very easy for the able bodied may be far more difficult or no longer be possible, such as going upstairs in a wheel chair or taking a shower or a bath. Your home will likely need modifications to make life easier. 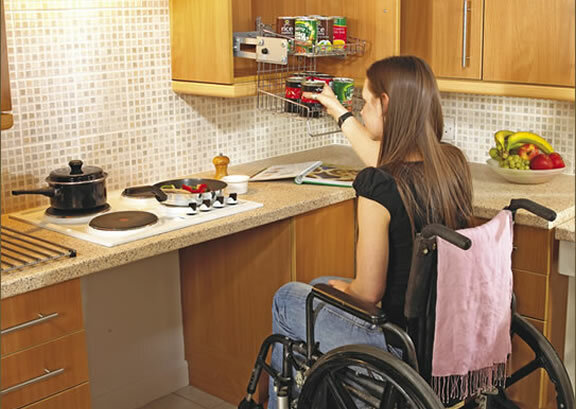 Wheelchair ramps, roll-in showers, grab bars and wheelchair friendly kitchen cabinets and shelving are all very popular projects. Alone Eagle Remodeling has been working with special needs homeowners for several years and we excel at designing safe, innovative solutions to help you get more enjoyment out of your home. 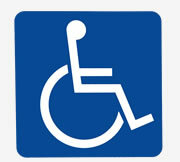 We carry and install many popular ADA compliant home products from the nations best and most innovative manufacturers. 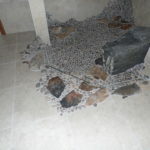 Alone Eagle Remodeling is very familiar with The ADA (Americans With Disabilities Act) accessible design standards and all of our work either meets or exceeds the standards they have set. We are extremely familiar with the current accessibility products and solutions on the market and we’ll be able to present you with several well articulated solutions for your home. We are committed to making your life easier, by modifying your home to better fit your needs. 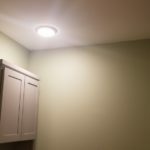 You have plenty of choices when it comes to choosing a contractor in Pennsylvania to improve your home and we’d like the opportunity to prove to you why we are the best and one of the most sought after professional contractors in the area.